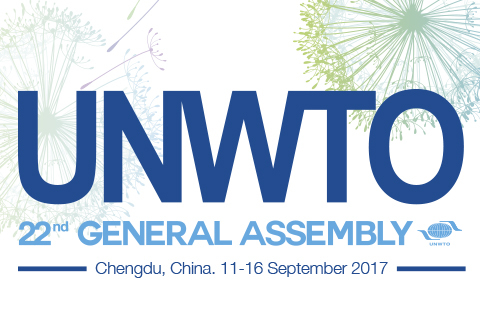 The General Assembly is the supreme organ of UNWTO. 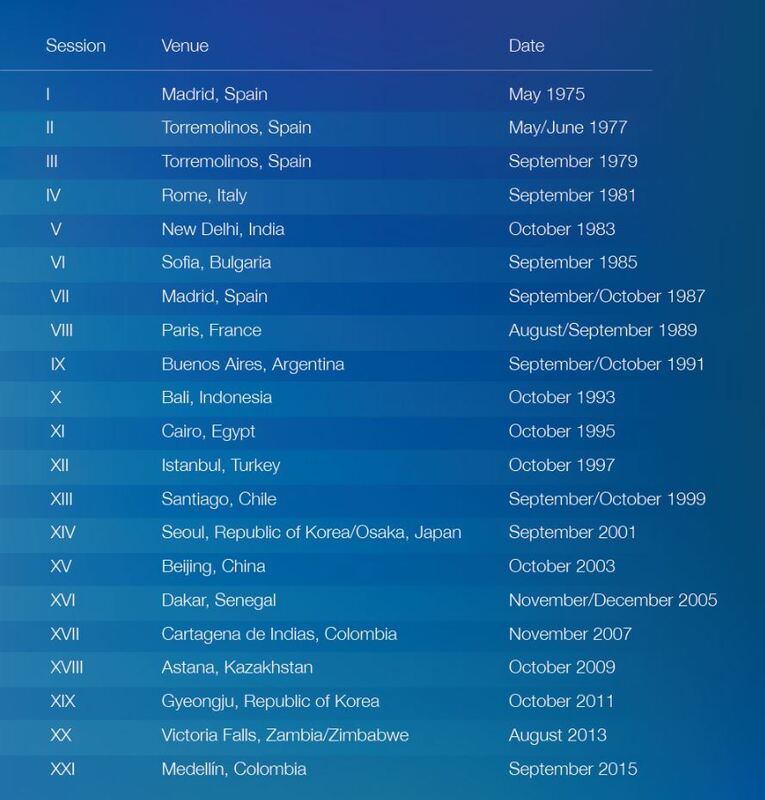 Its ordinary sessions are held every two years and is attended by delegates from UNWTO Full and Associate Members, as well as representatives from UNWTO Affiliate Members. It is considered the most important global meeting of senior tourism officials and high-level ‎representatives of the private sector. 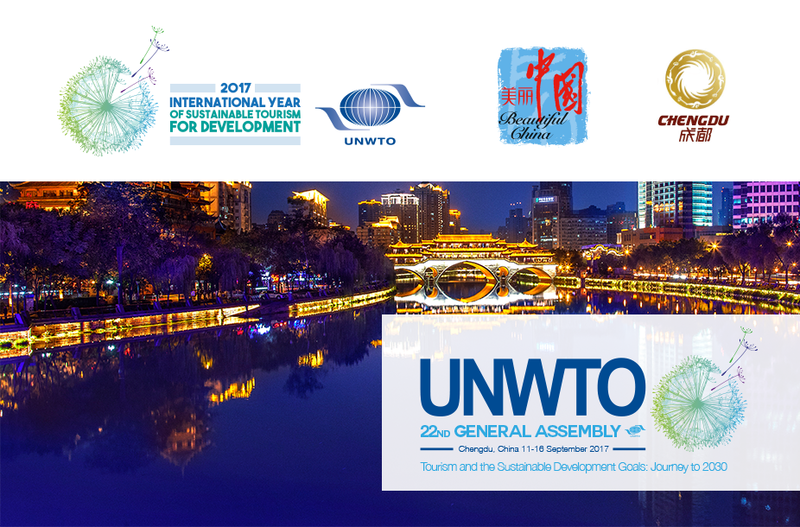 The 22nd edition of the UNWTO General Assembly will take place in Chengdu, China, in September 11-16, 2017. The decision was taken at the 21st edition of the UNWTO General Assembly that took place in Medellin, Colombia. In the discussions, the importance of the tourism sector as a driver of development as well as the efforts of the country to become the fourth most visited destination in the world were considered.